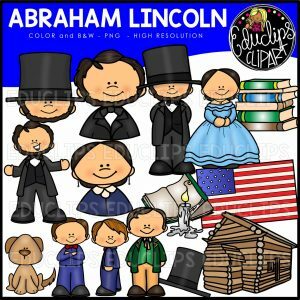 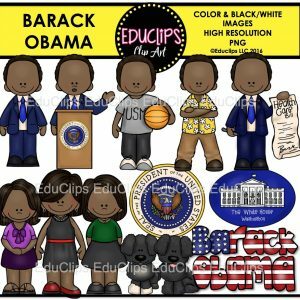 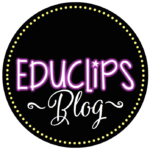 This collection contains 5 sets of autumn/fall clip art. 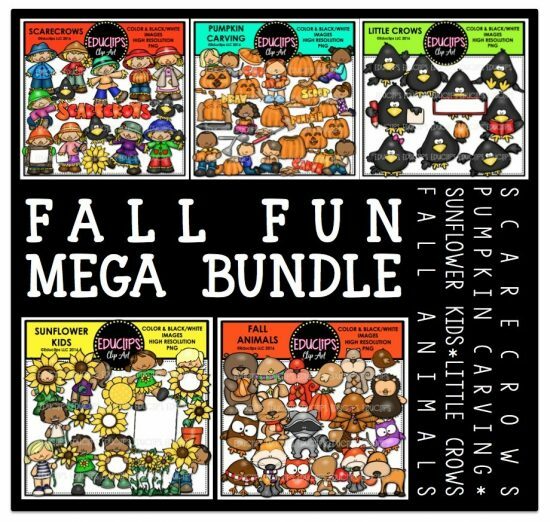 The sets in this collection are: Scarecrows, Fall animals, Sunflower Kids, Little Crows and Pumpkin Carving. 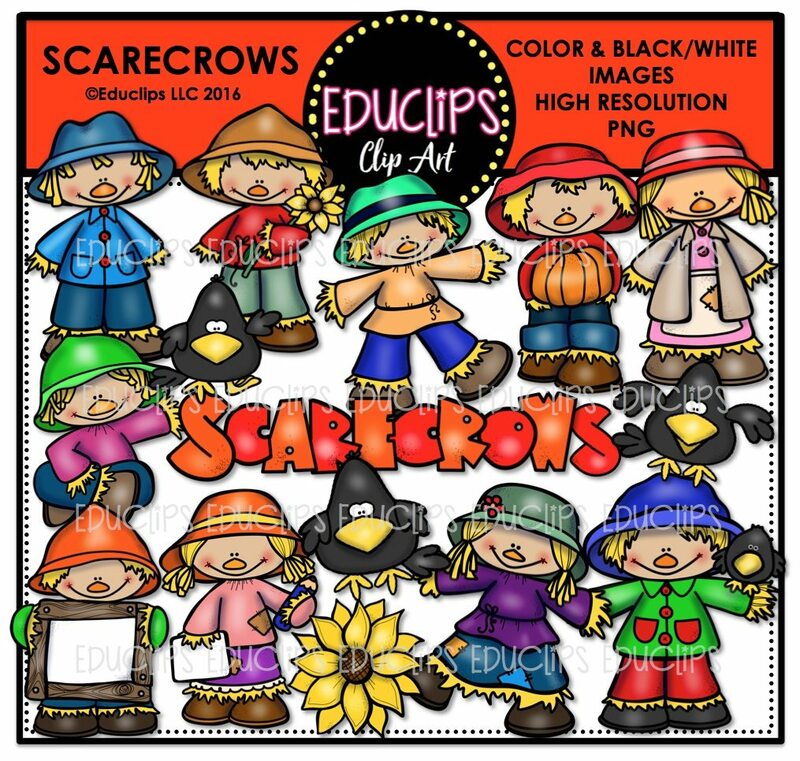 Boy and girl scarecrows in various poses including standing, holding sunflower, holding pumpkin, siting criss cross with hand raised, holding poster board, holding pencil and paper, with crow perched on shoulder, sunflower, crows and word art sign. Bear, birds, squirrels, hedgehog, rabbit, raccoon, turkey, owl, deer, fox, mouse. 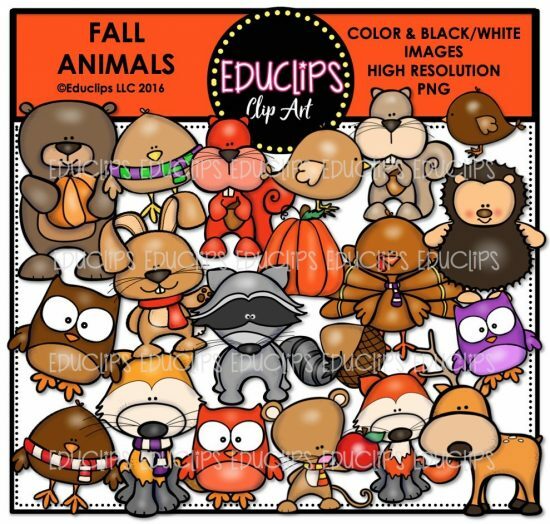 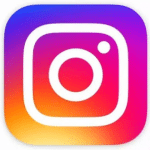 Some of the animals are holding an object such as an acorn, apple, or pumpkin and are pictured wearing a scarf. 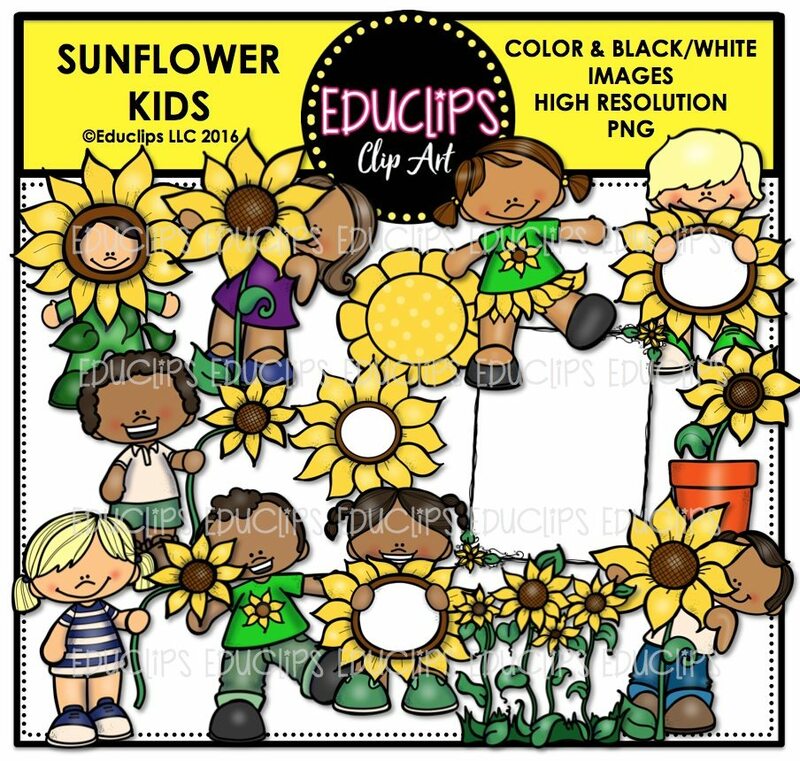 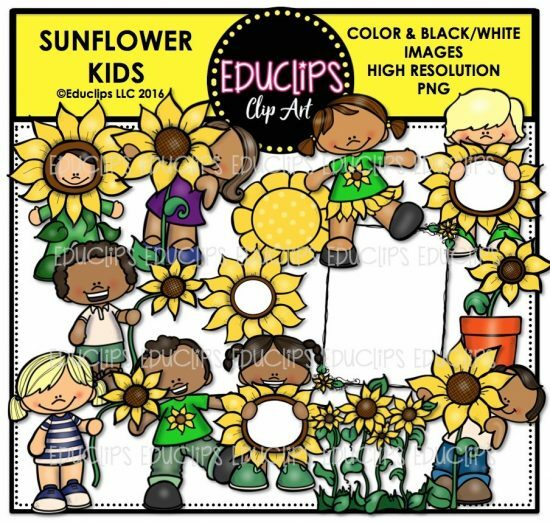 Child dressed as a sunflower, children hiding behind sunflowers, children holding sunflower poster boards, kids with sunflowers on shirts, flowerpot, row of sunflowers, sun and sunflower page border (comes with white filled and transparent centers). 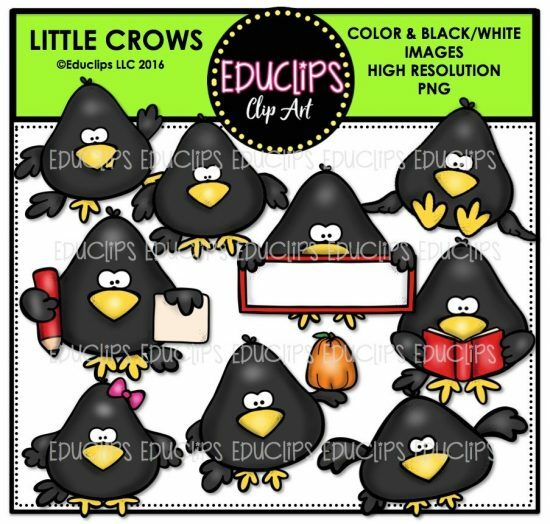 Crows in a variety of poses doing different activities such as reading, dancing, standing, sitting reading, holding paper and pencil, holding pumpkin, flying. 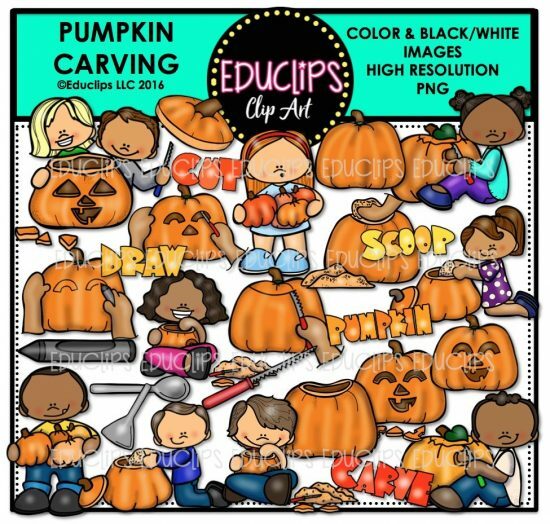 Children at different stages of the pumpkin carving process: cutting, carving, drawing, scooping as well as the tools used (scoop, knife, crayon, spoon). 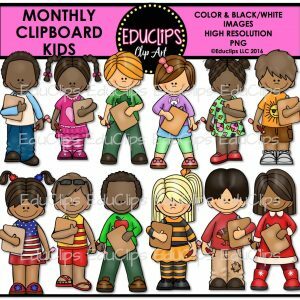 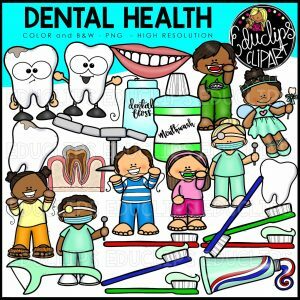 Word art signs are also contained in this set.